We made it! The Week of Thanksgiving is finally here. You probably have had your Thanksgiving dessert mapped out for weeks now and have been just waiting at the ready for the day to come and your plan to be put into action. 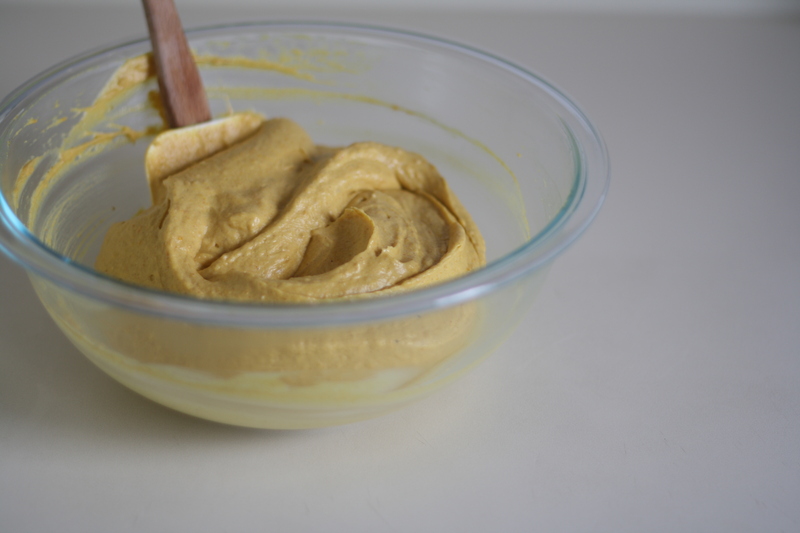 But if you are still on the fence about what to make or if a few dozen more people decided to show up and you are in need of another dessert then I have just what you are looking for; this is the perfect pumpkin-spiced answer to all your last-minute baking needs. Except the good news is that this dessert is hardly baking. It’s a barely-bake situation. If you can crush gingersnaps in a food processor (or with a rolling pin and a heavy duty ziplock bag) you are halfway to pumpkin cheesecake glory. But that’s not all folks! For only $19.95 I’ll throw in the tart pan!! Annnnnnd you get the… oh what’s that you say, this isn’t an infomercial? My bad, I’ve got holiday brain big-time. Plus this tart needs no sales pitch. It’s a bourbon-spiked dream of a dessert because there’s also the whole “make-ahead” part which is just the icing on the proverbial cake. The refrigerator does all the work for you, and this week, what with your oven working at overdrive and all, it could probably use a little love and attention. 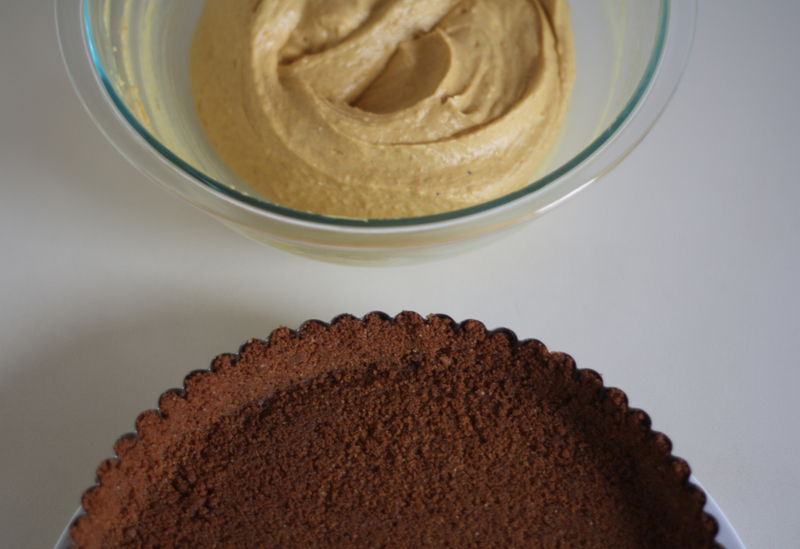 Crust some gingersnaps, press them into a tart pan, blend up a quick filling and let the tart sit overnight so all the flavors meld together and the gingersnaps and bourbon and spices come together for a dance party. When you ready to serve the tart just whip up some whip, tip in some booze, and you are good to go. Happy Thanksgiving friends! I hope you have a fabulous holiday. May your pie crusts be flaky and your bourbon be neat. Make the crust: Preheat the oven to 350. 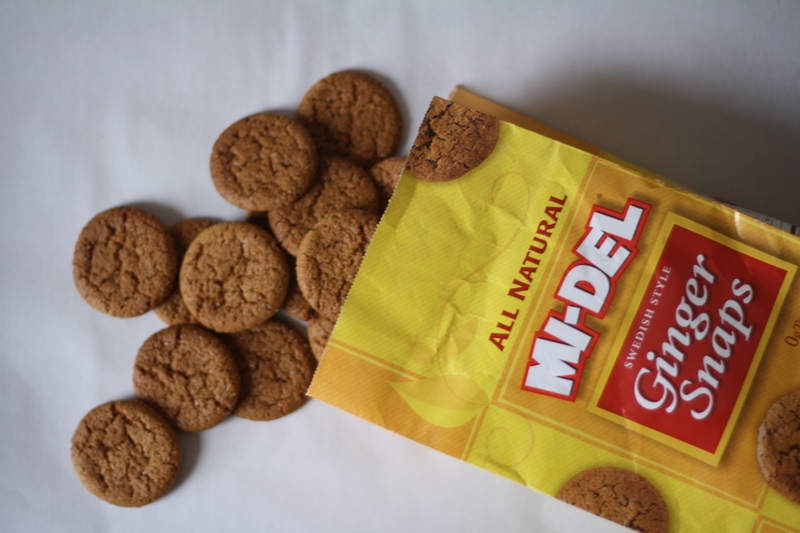 In a medium bowl combine crushed gingersnaps with the brown sugar, salt, and melted butter until the mixture resembles wet sand. Press the crumbs into and up the sides of a 9-inch tart pan with a removable bottom. Use the bottom of a measuring cup to really press the crumbs into the pan. Place the crust on a baking sheet and bake for 15 minutes. Transfer to wire rack and let the crust cool completely. Make the filling: Beat together cream cheese and butter until smooth and creamy. Mix in the powdered sugar. 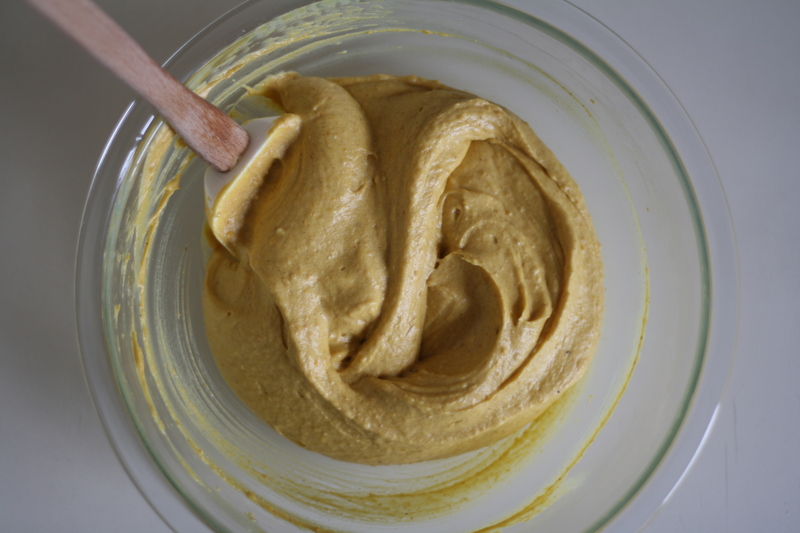 Add the vanilla, bourbon, pumpkin pie spice and pumpkin puree and beat for several minutes until everything is smooth and well-combined. If you want an extra creamy filling then use a spatula to press the filling through a fine mesh sieve set over a medium bowl. 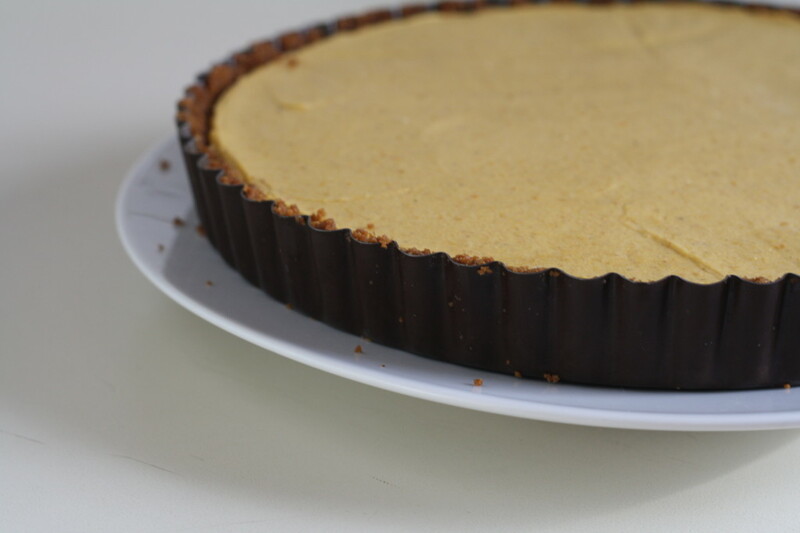 Use an offset spatula to spread the filling evenly into the cooled tart shell. Cover with plastic and chill overnight. Make the whip: Just before serving beat together heavy cream, maple syrup and bourbon until soft peaks form. 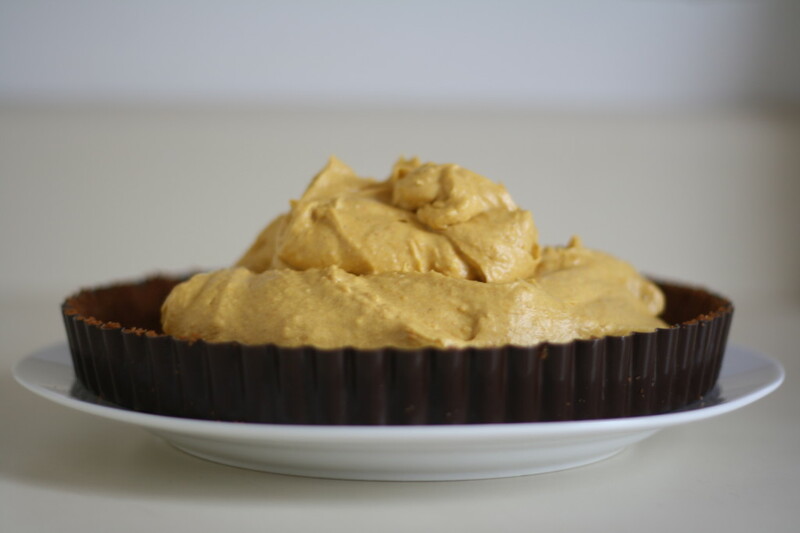 Spread over the chilled tart. Slice and serve. It looks SO good! Love the addition of the boozy whip to top it all of. I’ve already got my Thanksgiving planned out but this seems like a perfect Christmas recipe too! This sounds just perfect. 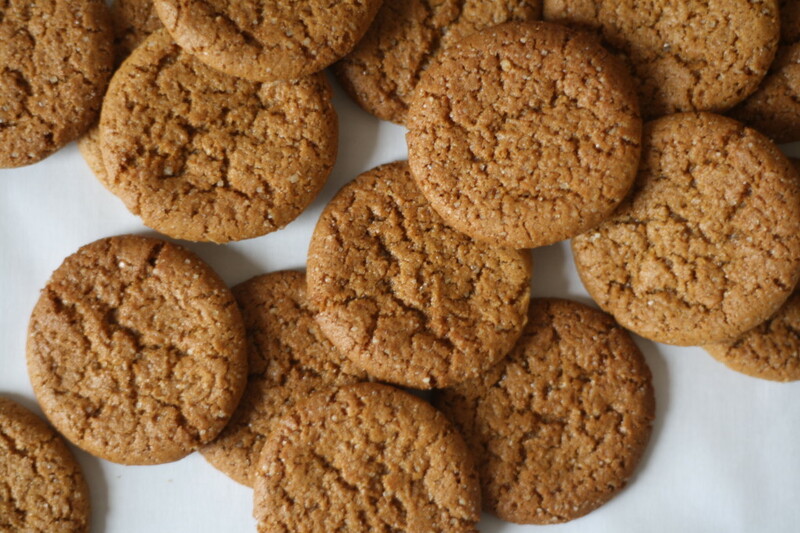 I love the idea of using gingersnaps for a spicy, crunchy crust! Plus: definitely no pastry-making catastrophes. bourbon AND pumpkin? what else could a dessert want?! (besides gingersnaps and cream cheese…) this looks amazing! happy thanksgiving! A few of these with coffee and some egg nog sounds good. I knew there was going to be Bourbon somewhere…and with a touch of maple, even better. Looks great. I am loving tarts and pies made with a biscuit base at the moment. I made on recently with chocolate bourbons and it was absurdly yummy. Can’t wait to give this recipe a try – the ginger, and the pumpkin, and the maple syrup…and the bourbon! Stunning!